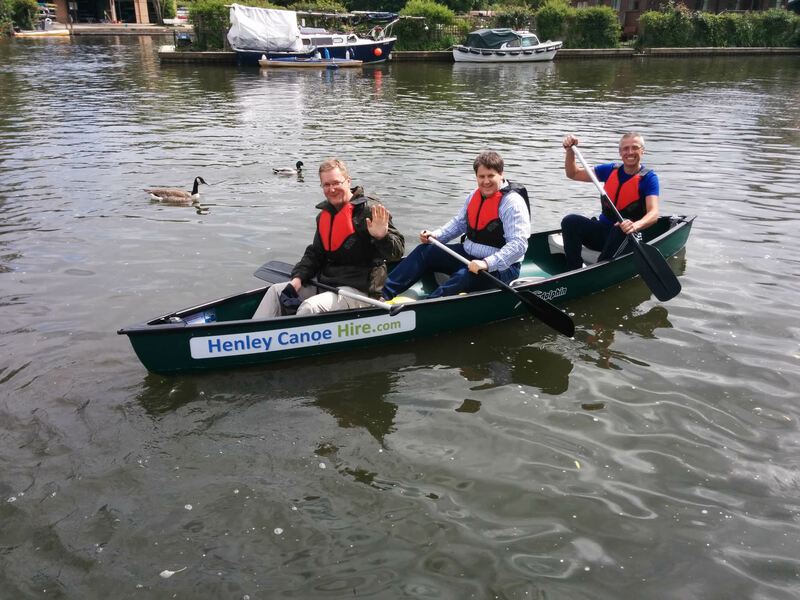 A hire for half a day (up to 3 hours) allows you to venture up stream from Henley through Marsh lock towards Wargrave or down stream through the Henley Regatta course towards Remenham and Aston. Both lend themselves to a quick pub stop for a drink or picnic while exploring the rural parts of the Thames surrounding Henley . Half Day Hire start and finish from our base in Mill Meadows in Henley. Access to the water and parking is straightforward in the public car park. Prior to getting on the water you will be given a full safety briefing before getting kitted up with buoyancy aids and paddles. You will then be helped onto the water by one of our Crew. 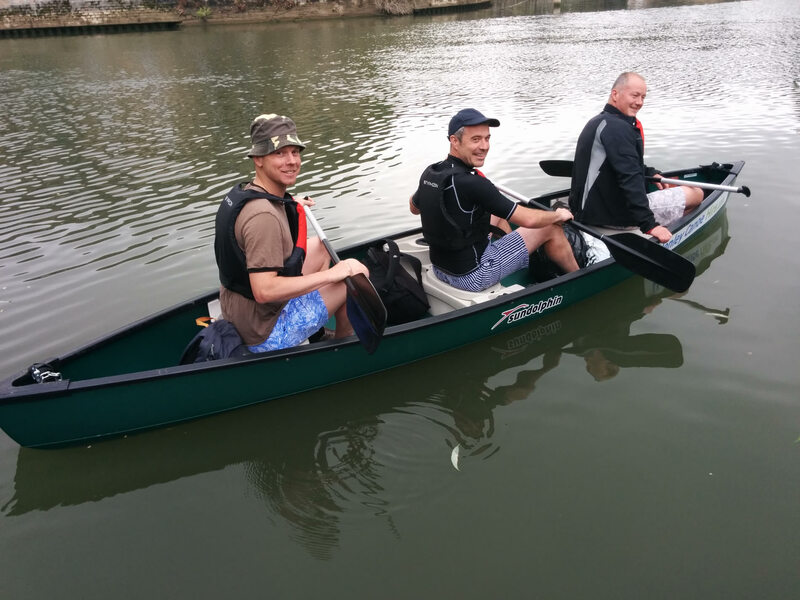 Example route: Head down river and go around Temple Island, past the Henley regatta course and back - stopping at The Angel pub for a drink before returning back to the cabin.